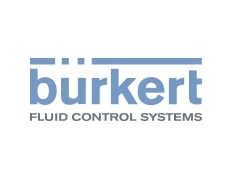 Burkert Fluid Control Systems have appointed David Fielding to support expansion plans in the South Australian market. 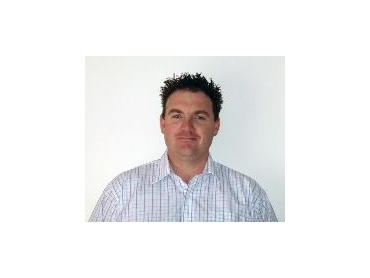 Fielding is a process control expert with 20 years of working experience with pneumatics and valves serving the South Australian food, wine and mining industries. 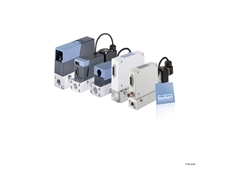 As Area Sales Manager SA, Fielding will use his hands-on process experience to deliver fluid control and automation solutions combining Burkert Fluid Control Systems range of valves, instruments and controllers with the support of Burkert’s project teams. 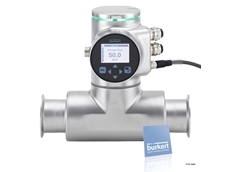 Burkert Fluid Control Systems work across the range of South Australian industry with particular experience in wineries, food processing, water treatment, mining and mineral processing. Working directly and through channels including long-time partner Treliving Engineering Supplies in Marion, Burkert Fluid Control Systems have partnered in flow control and dust suppression at mine sites, domestic and industrial water treatment on Kangaroo Island, mixing systems in industrial bakeries and process control solutions for Australian wine making industries. 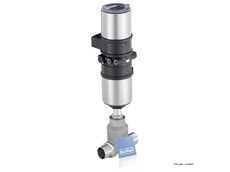 In addition to offering hands-on technical capabilities, Fielding will link customers with the international resources of the Burkert Group.